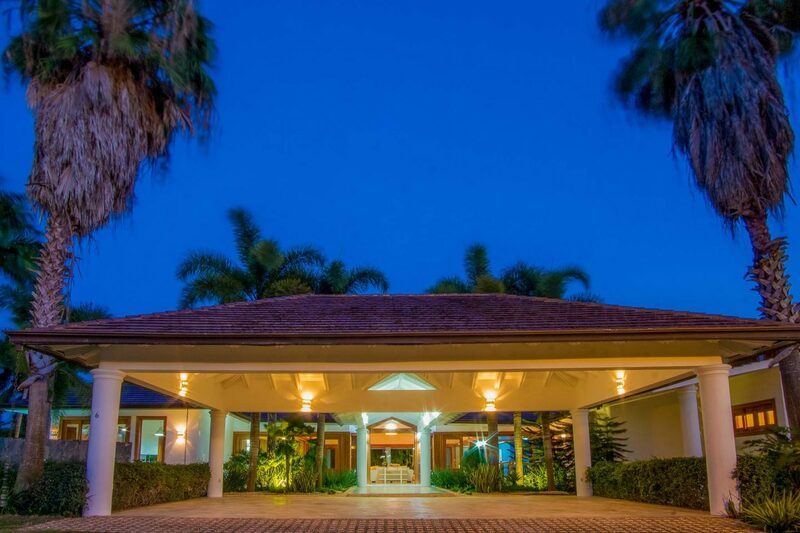 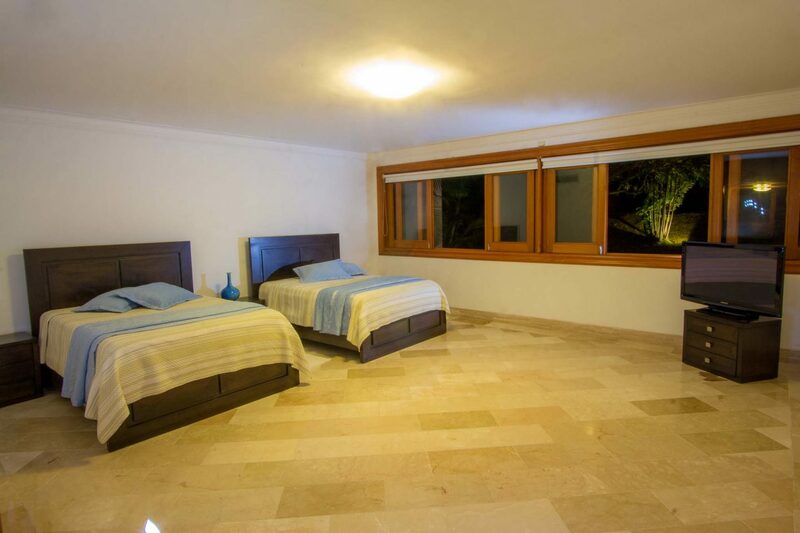 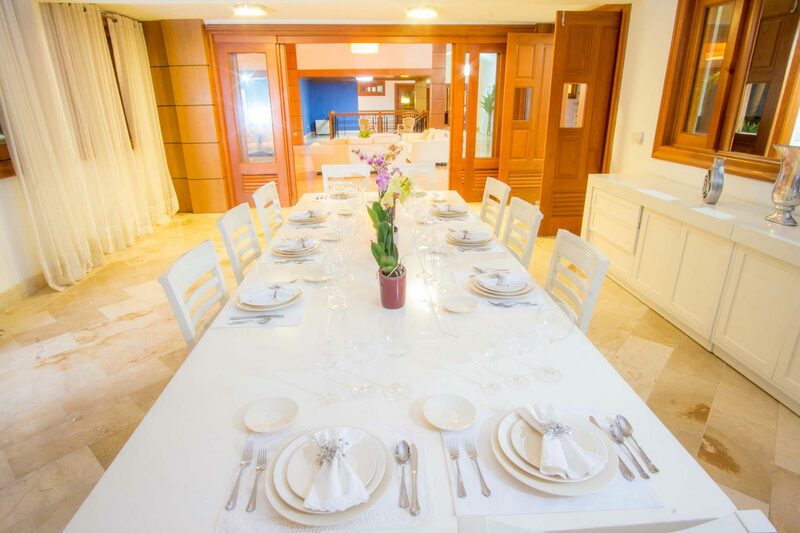 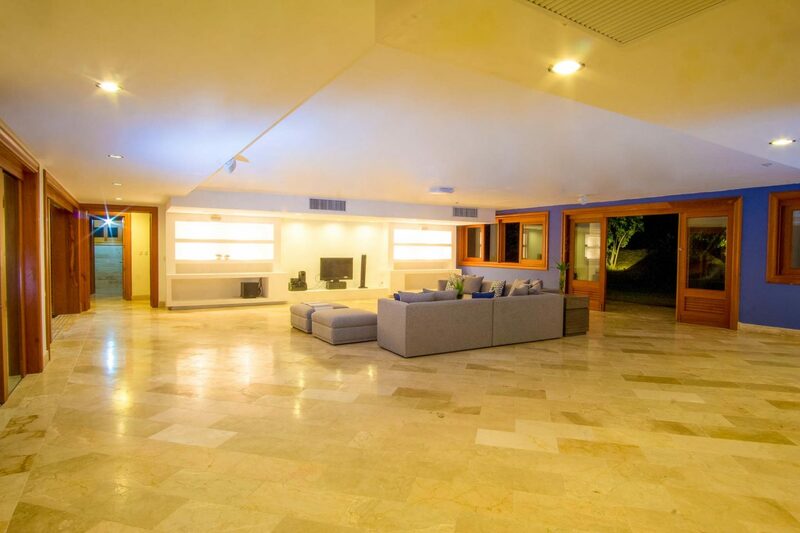 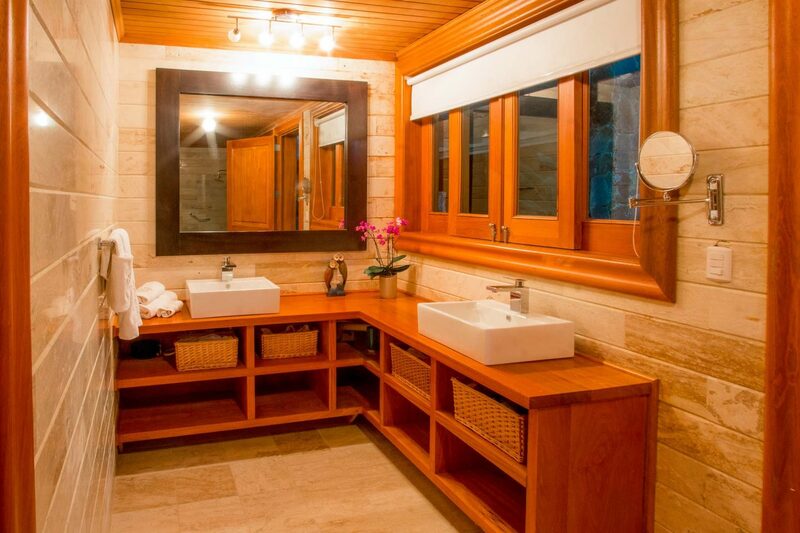 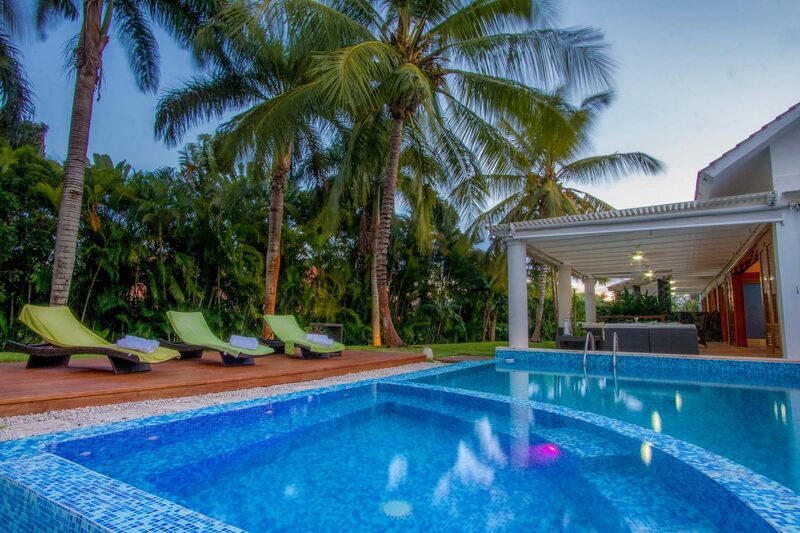 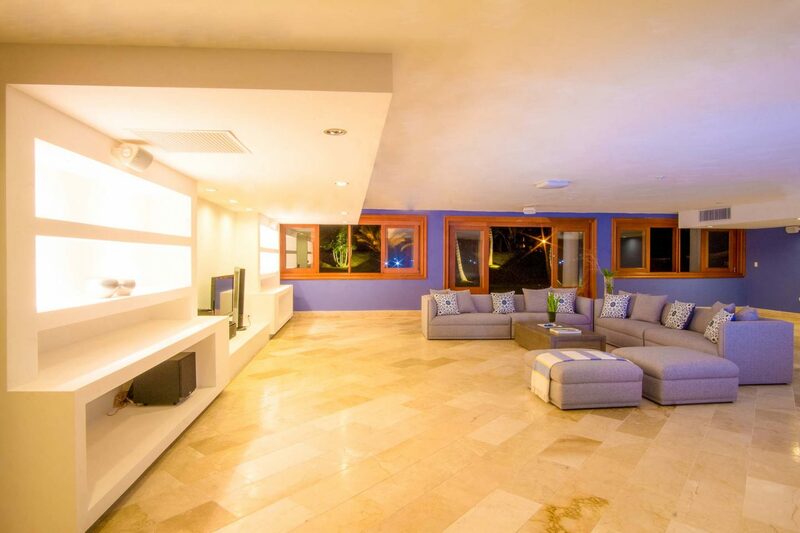 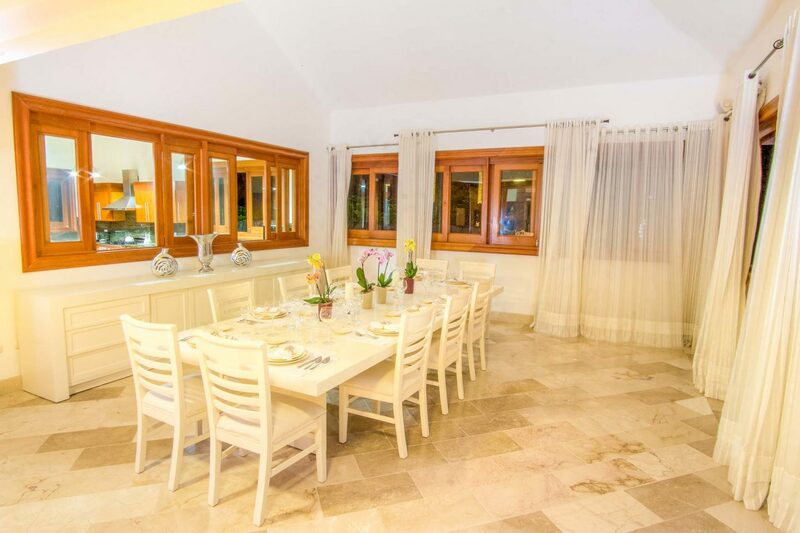 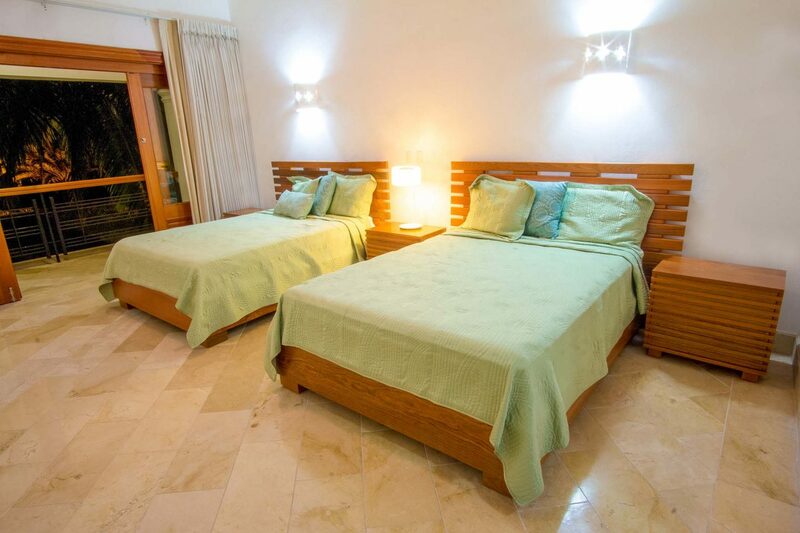 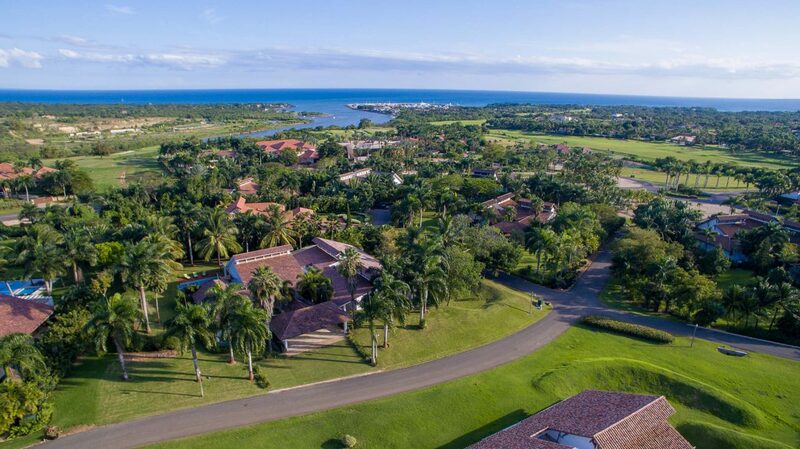 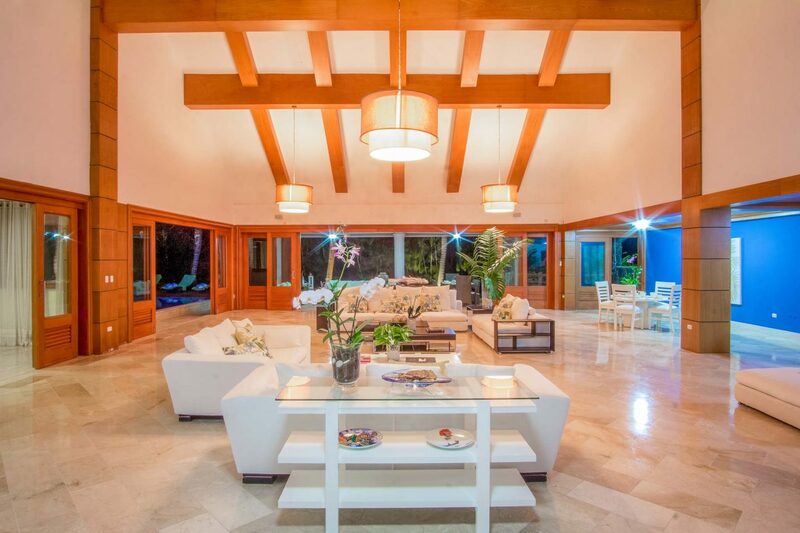 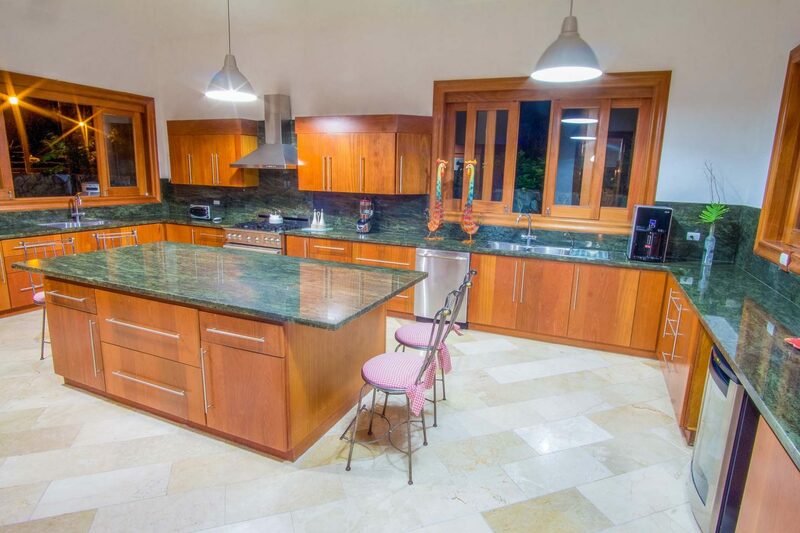 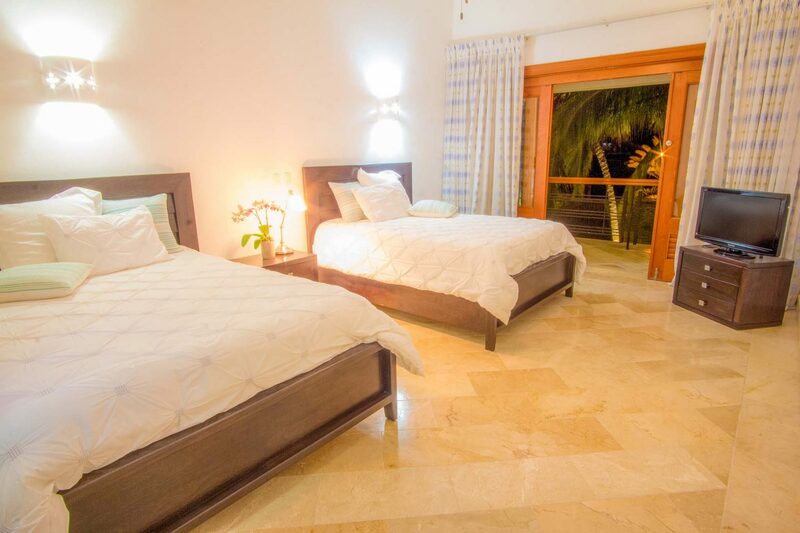 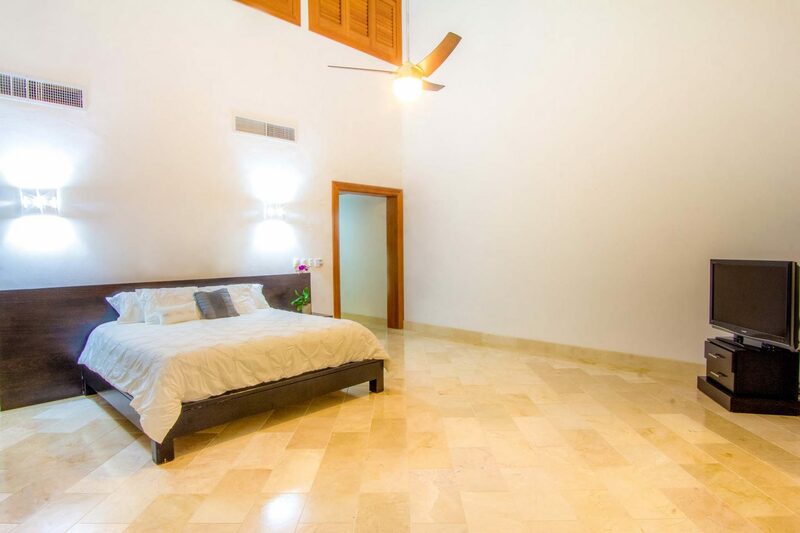 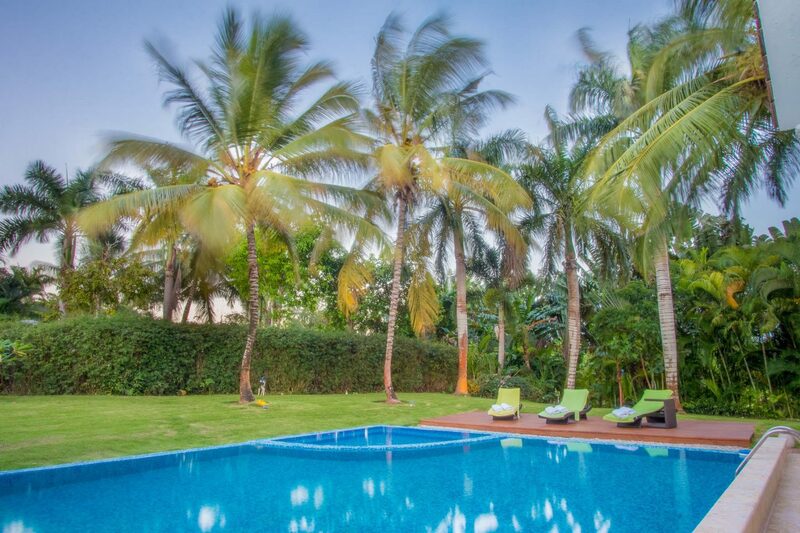 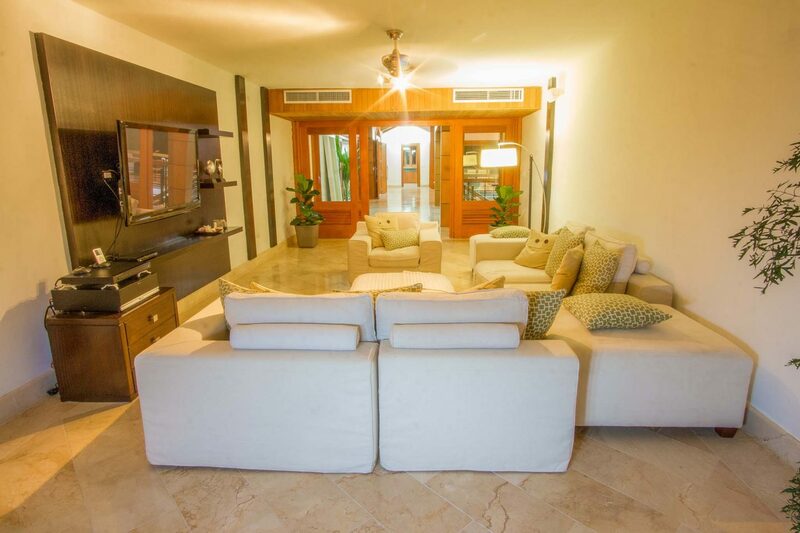 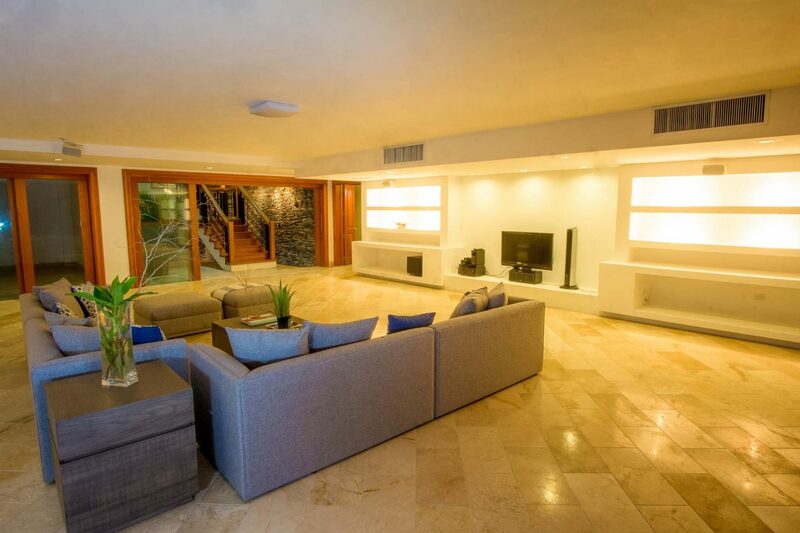 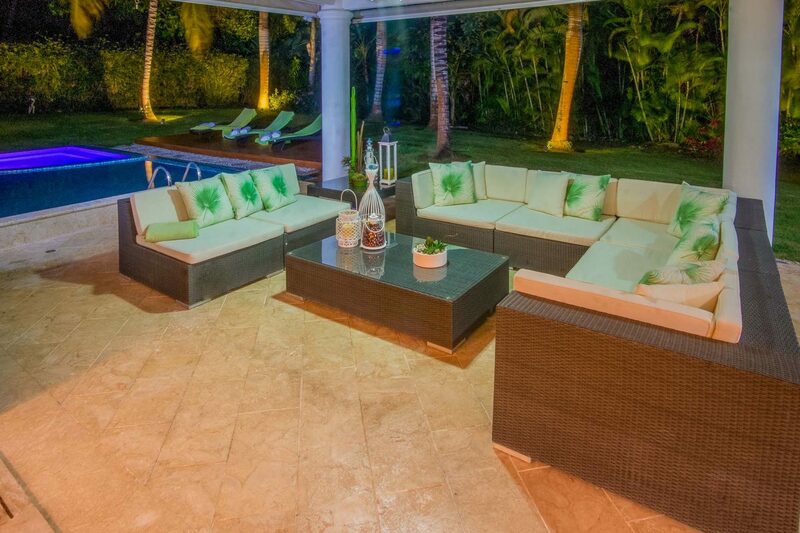 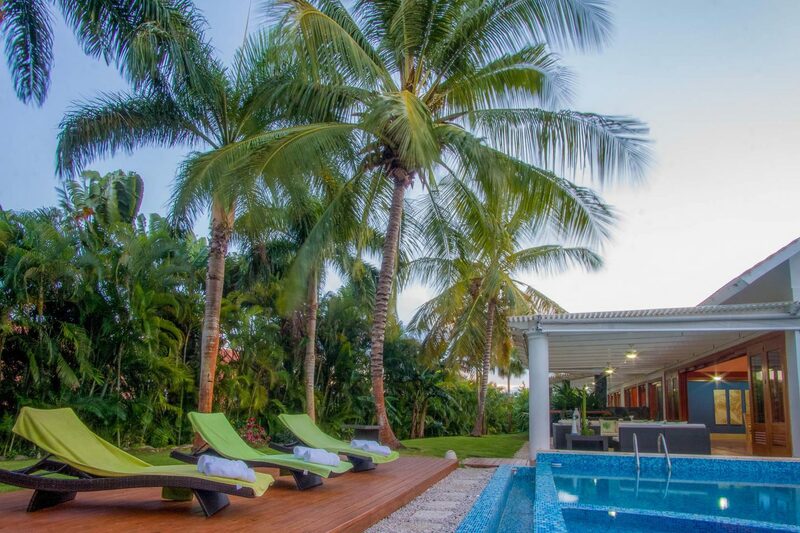 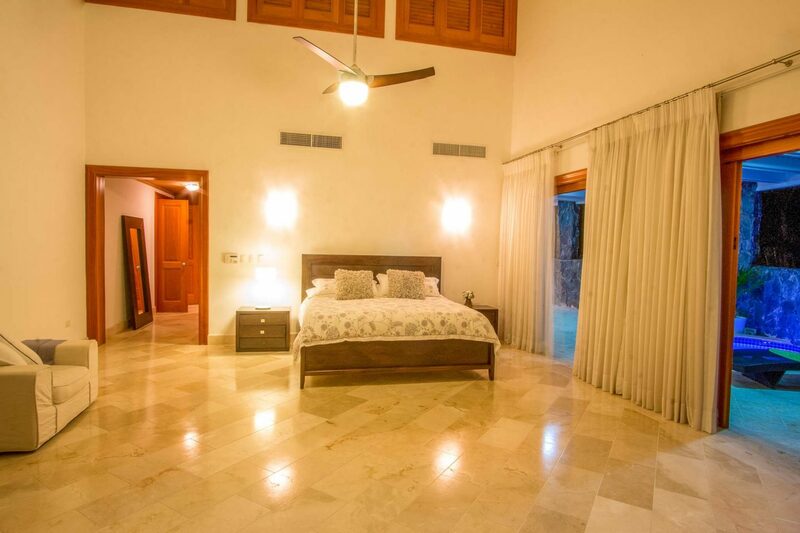 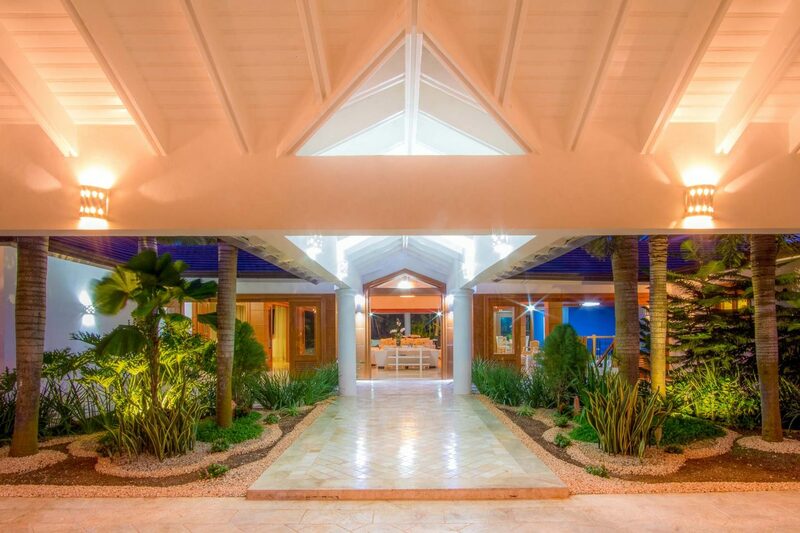 One of the best kept and most beautifully decorated villas in Casa de Campo, Las Colinas # 6 is elegant and awe inspiring. 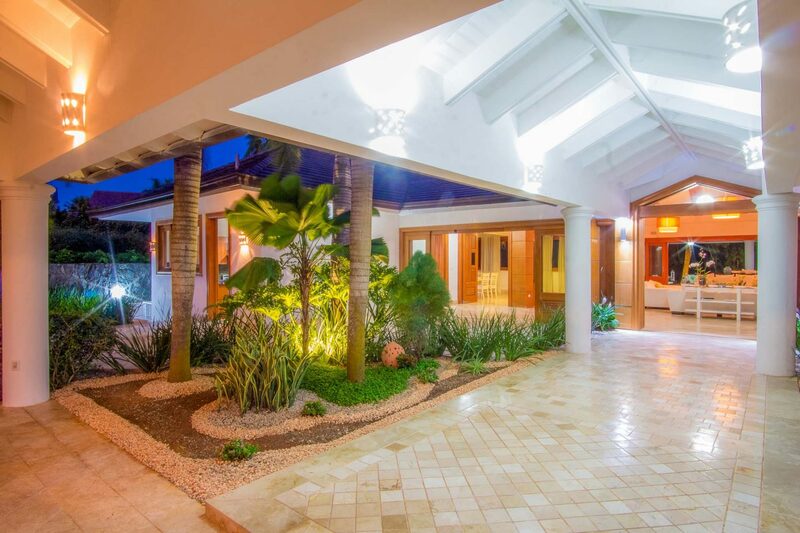 This custom 6-bedroom home is distributed over two levels and features approximately 1,500 Square Meters (over 15,000 Square Feet) of construction. 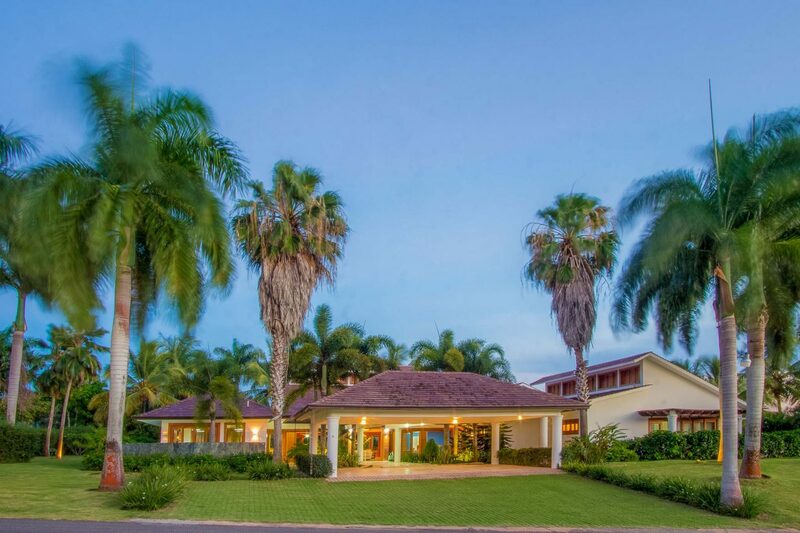 The residence is nestled upon a grassy hill top offering plenty of privacy and facing South-East to receive cool breezes all year round. 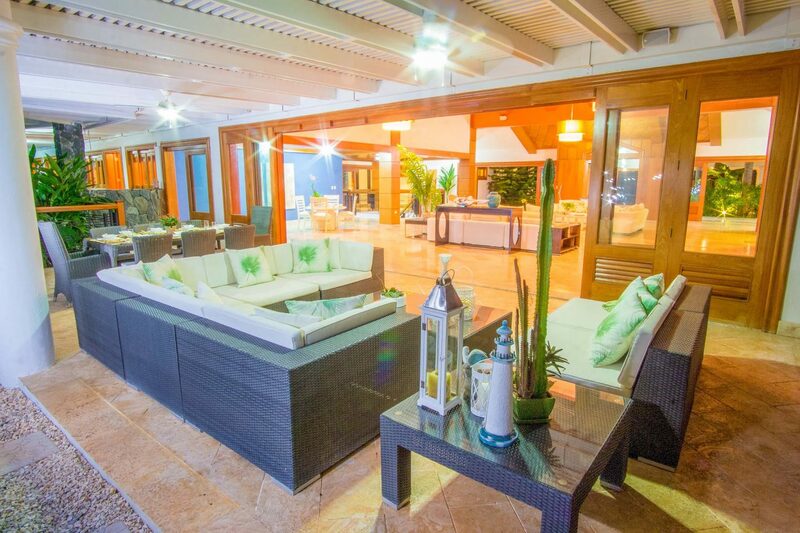 A covered 4-vehicle car-port and 4 additional open-air spaces guarantee plenty of parking for the family. 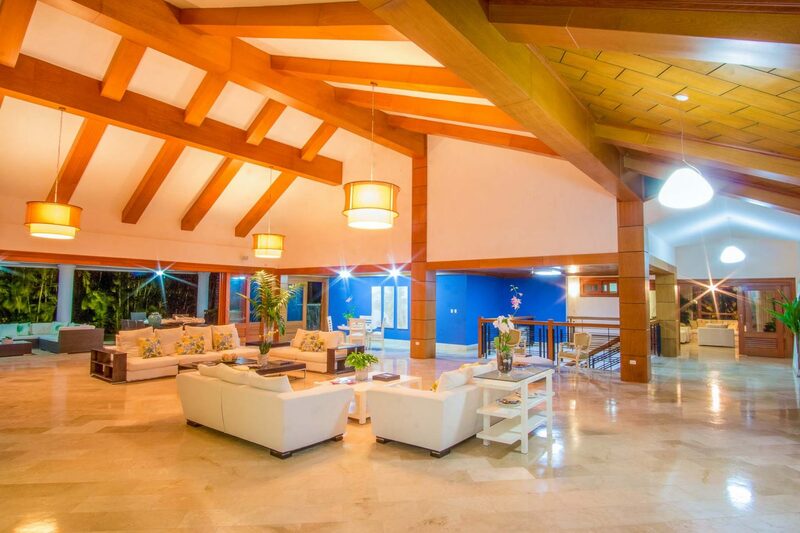 Triple height cement ceilings decorated with the finest oak finishes great you as you enter via the great room. 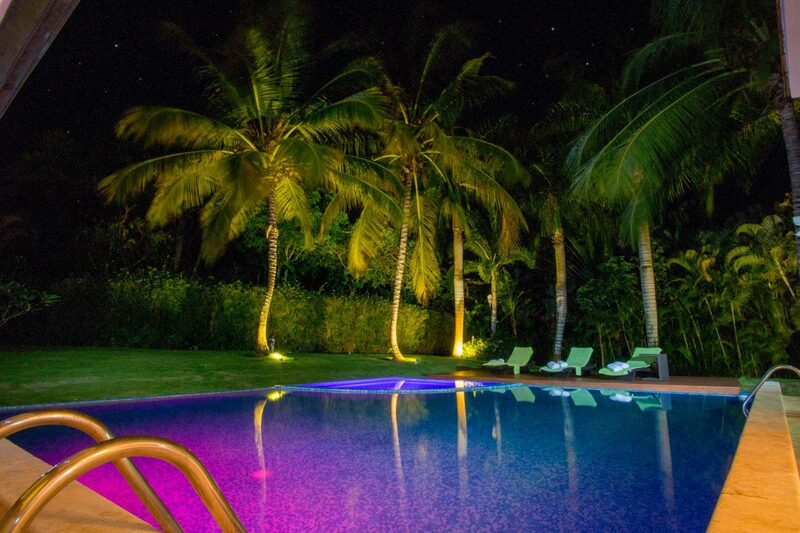 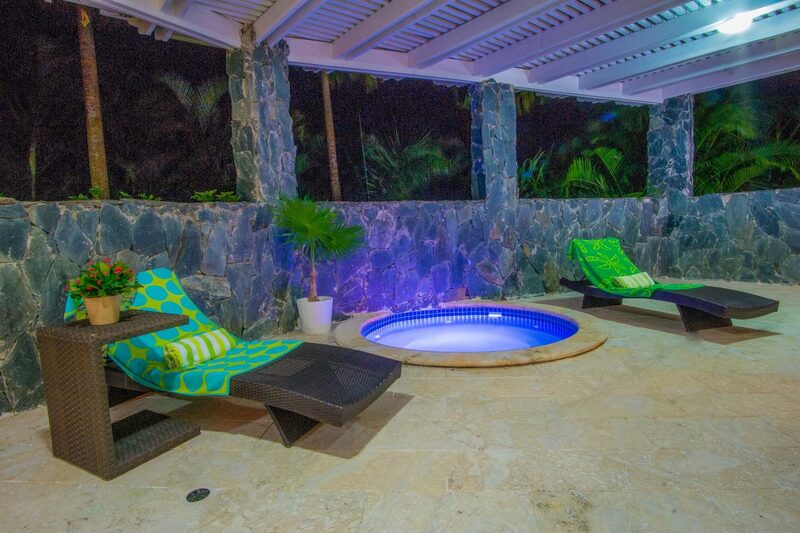 A contemporary mansion complete with countless terraces, private jacuzzis and an infinity pool. 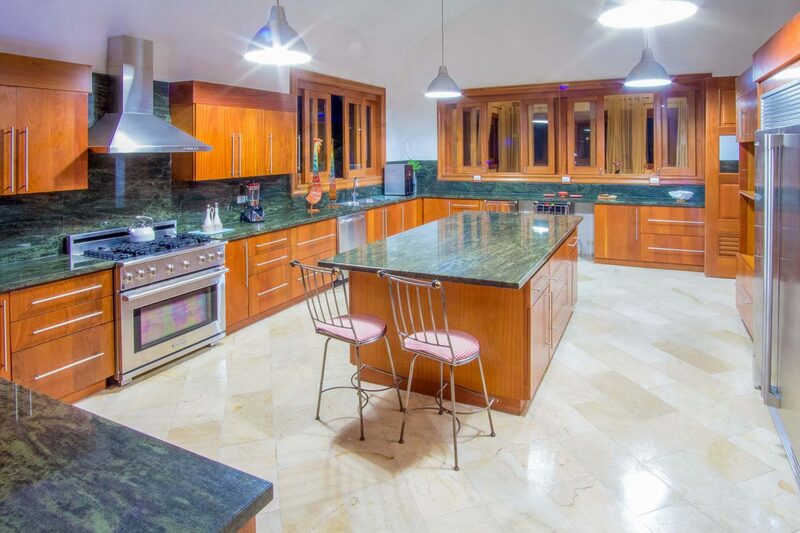 The Italian designed kitchen and spacious children’s play-room will take your breath away. 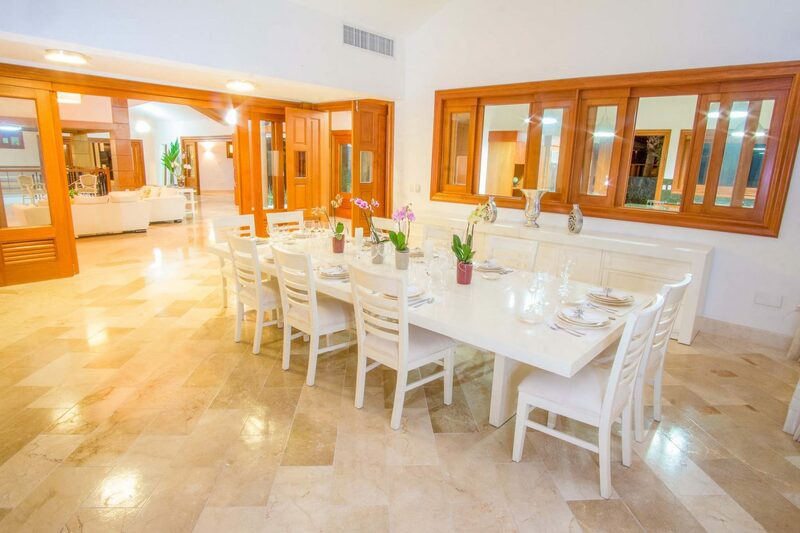 The entire villa is lined with the most beautiful marble you can imagine. 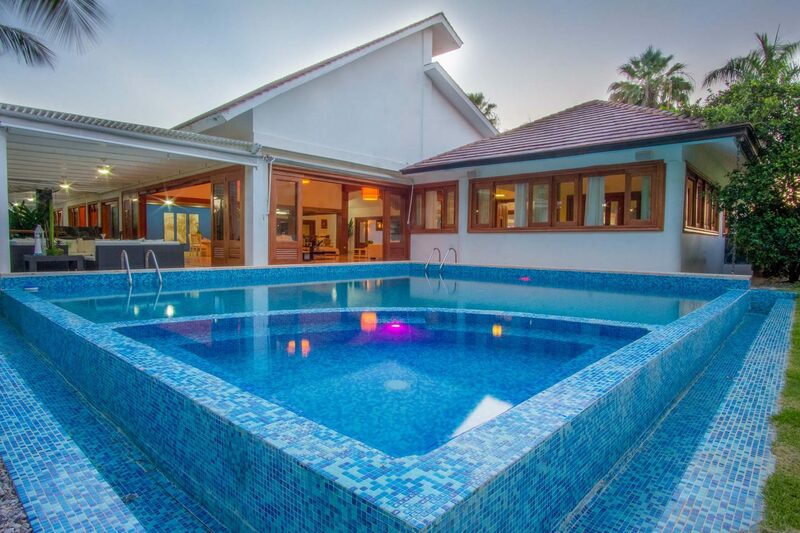 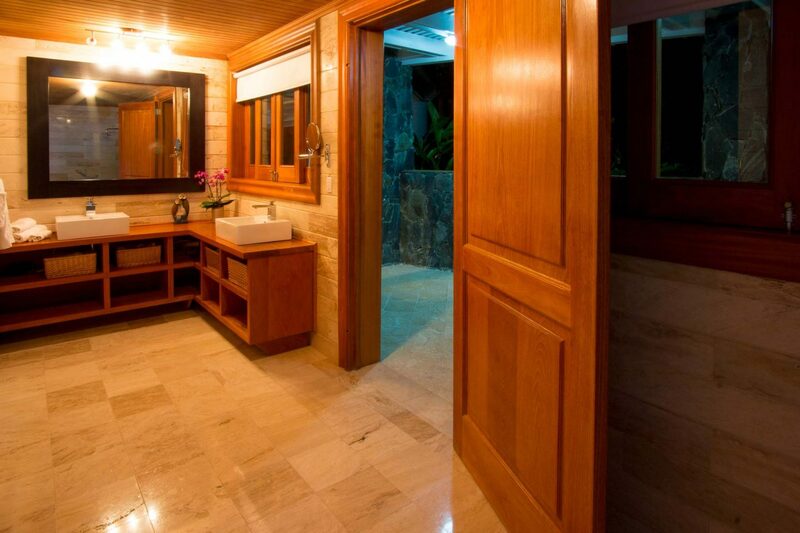 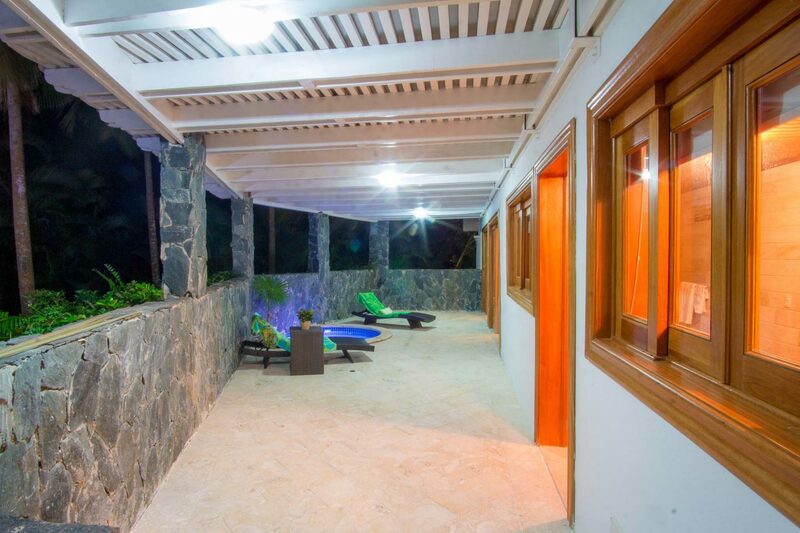 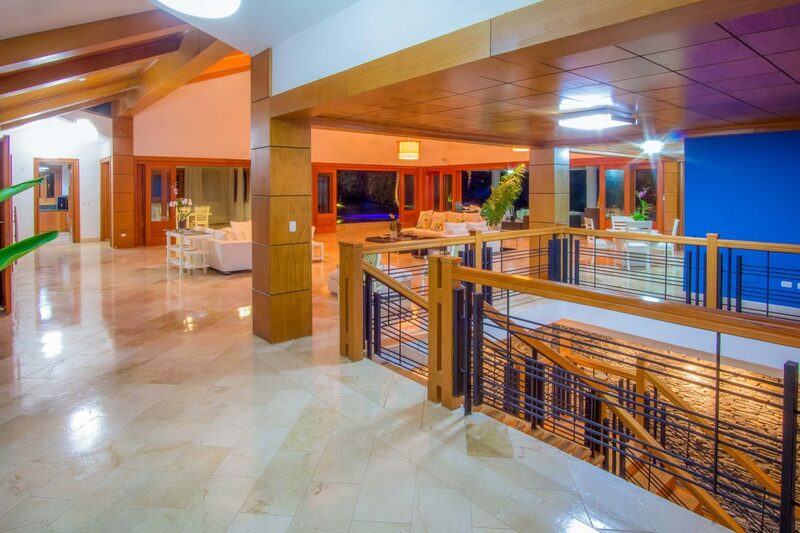 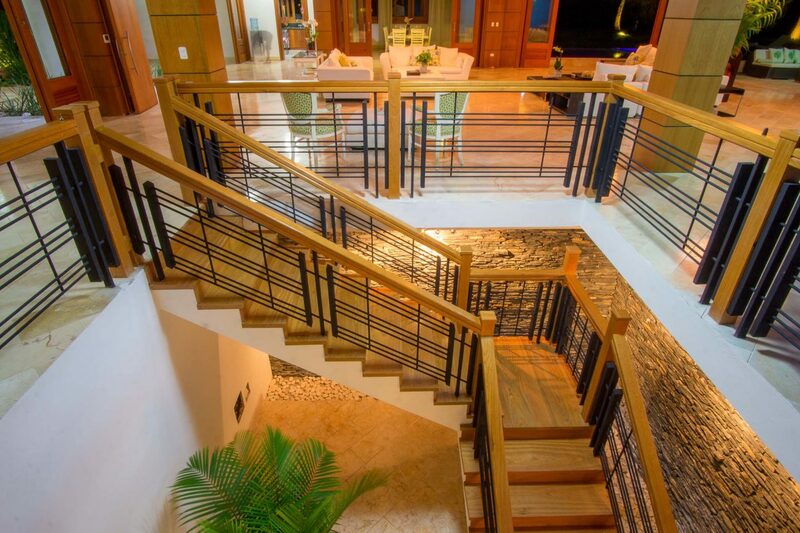 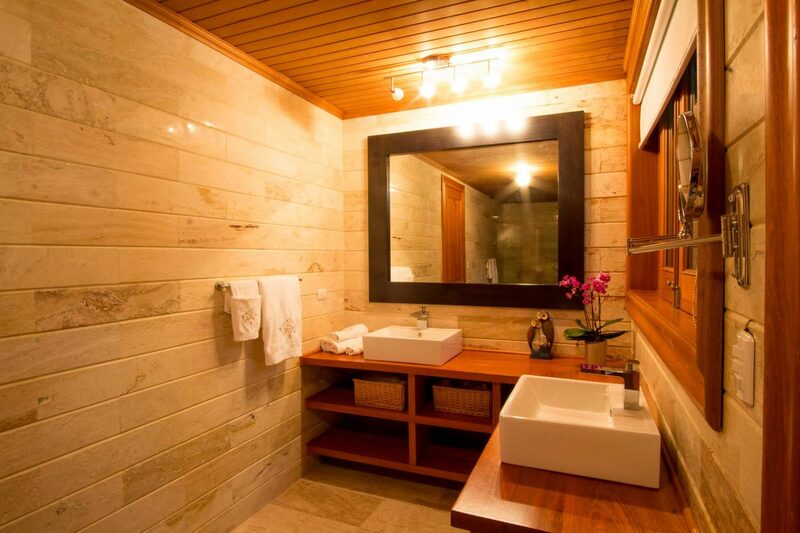 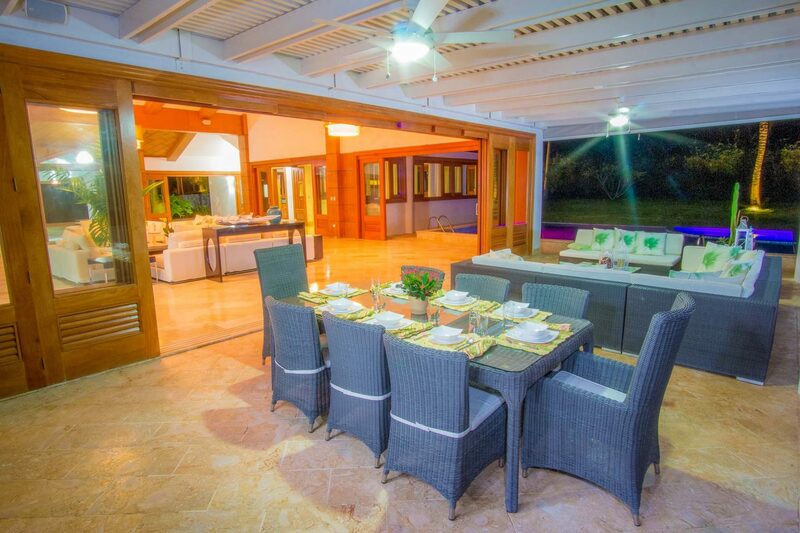 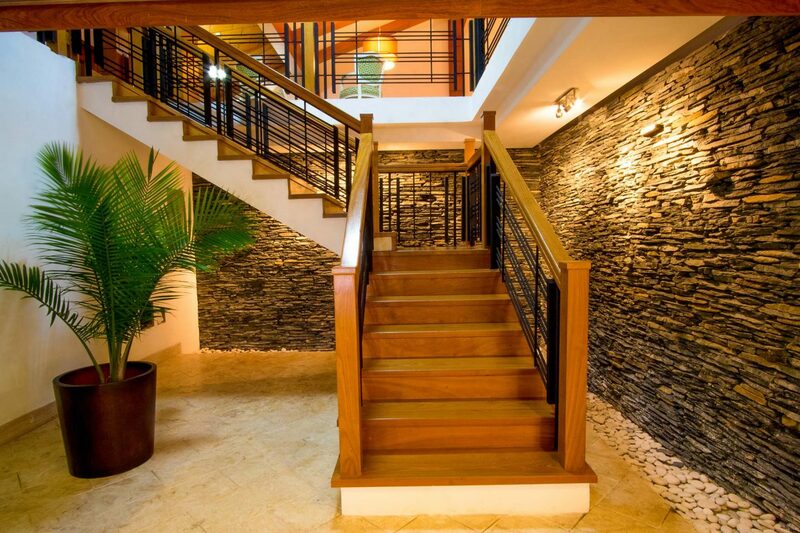 Top quality construction and intelligent design help to make this palatial estate one of the best buys in the resort.